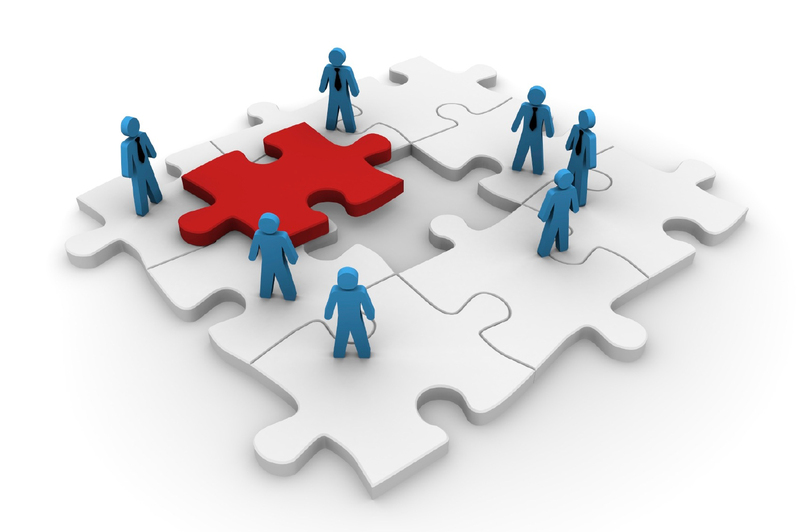 Breakthrough Task Force Coalition - Rim Family Services, Inc. 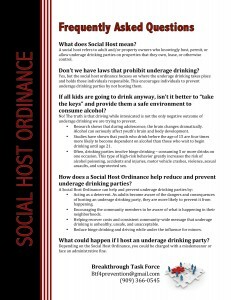 The Breakthrough Task Force Coalition pushes to promote responsible alcohol consumption in the Big Bear communities. Are you passionate about eliminating alcohol related incidents in the Big Bear communities? Want to get involved? Please call Big Bear Prevention of Rim Family Services at (909) 366-0545. 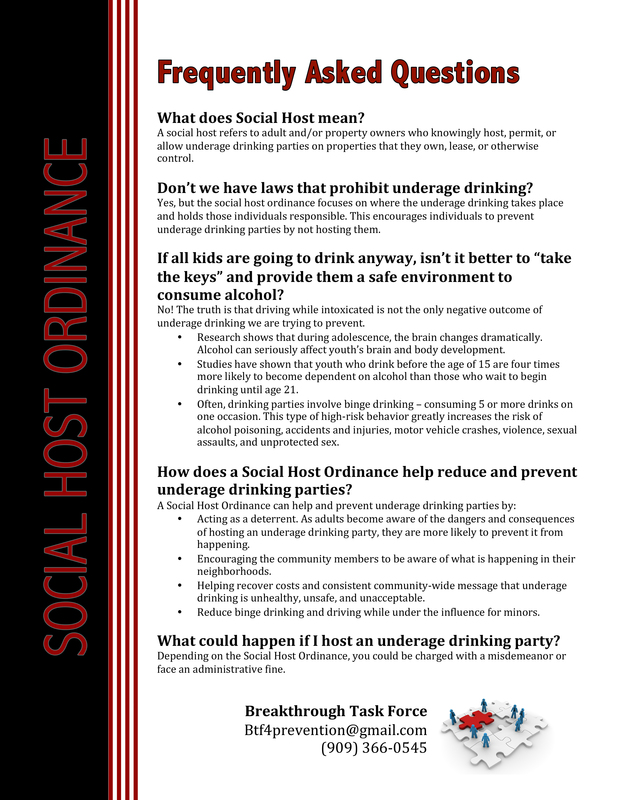 The Breakthrough Task Force is currently working on promoting the newly enacted Social Host ordinance, in an effort to reduce underage drinking.